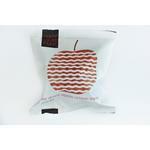 Air Dried Pear Crisps ingredients: Pears - grown in Kent, UK. 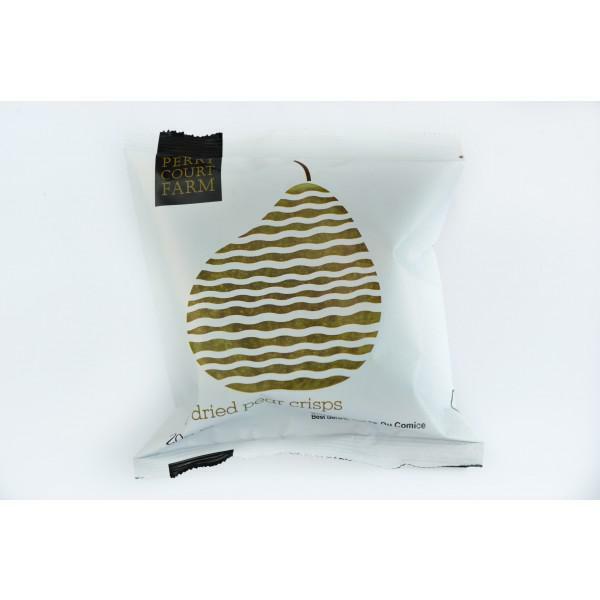 Air dried pear crisps made from Comice Pears grown on a farm in Kent. Dried not fried, a truly healthy snack low in calories but high in goodness. 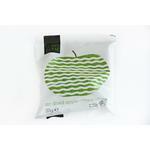 The pears in Perry Court Farm Pear Crisps are hand picked from their farm in Kent. The batch of pear will change depending on the season's crop. The current batch is Doyenne Du Comice pear. 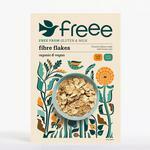 I think it is great to have something like this product around: all natural, local and healthy. But personally I didn't like them much. I'm used to the crunchy texture of normal crisps, but these are dried so they're a bit soggy... not what I was expecting. 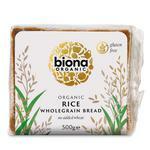 Rice Bread Gluten Free, no sugar added, Vegan..